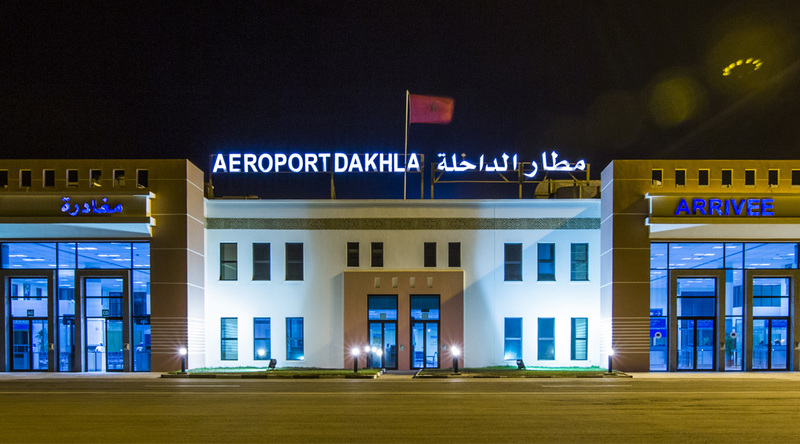 From 26th October 2017, Paris-Orly airport will have direct flights to Dakhla. This was announced by Transavia, the low-cost subsidiary of Air France-KLM. The flights will run all year round, embracing the all season appeal of the Moroccan peninsula under 4 hours flight-time from Paris. Initially there will be one flight per week. Later, there will be two flights per week. This new offer is the result of a partnership agreement signed between ONMT and Transavia. The airline is focusing heavily on Morocco which represents its primary market. At the end of October, Transavia will also inaugurate three other connections with the Moroccan kingdom: Orly-Tangier, Eindhoven-Marrakesh and Lyon-Oujda. The Air France-KLM subsidiary has just bought 4 new 737 – 800 Boeing planes. In 2016, Transavia carried over 13.3 million passengers, a 23% increase on 2015. The new Paris-Dakhla connection should further improve these results.